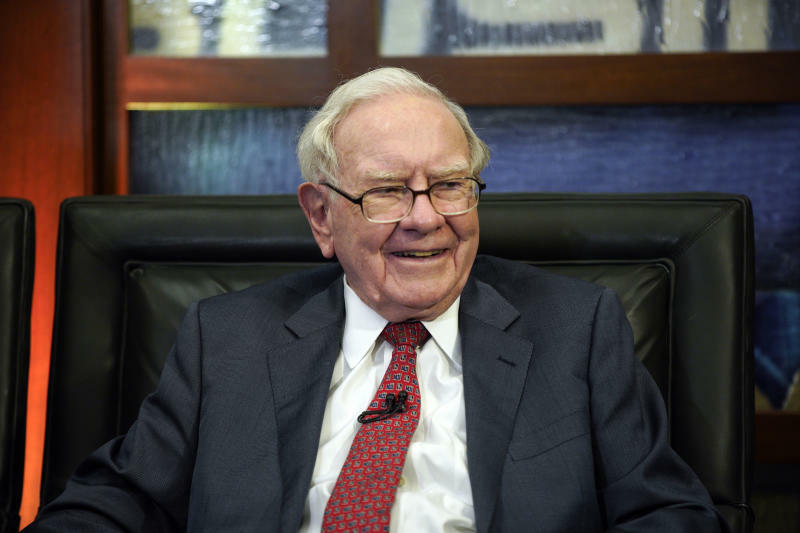 Buffett has said that investments of less than $1 billion are likely to be the work of Berkshire's two other investment managers. Buffett's company also increased its relatively new investment in JPMorgan Chase to 50.1 million shares, up from nearly 36 million shares last fall. Despite the deal announced at the end of October, Red Hat shares traded in the $170s in November and December, so Berkshire may be betting on the deal going through instead of Red Hat's long-term prospects. What Type Of Shareholder Owns Staramba SE's (FRA:99SC)?